Are you struggling to choose a blog name? 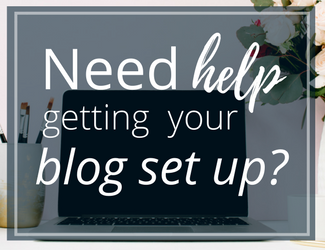 This is one of the most important parts of setting up your blog. And picking a blog name is not one that you want to go about quickly or without a lot of thought and intention. 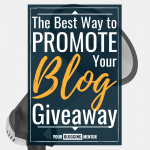 Your blog name should encompass your blog’s mission and should clearly articulate your blog’s purpose. 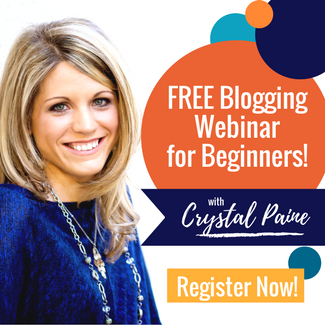 Don’t hurry through the process of picking your blog name; it’s your brand and you want to make sure you love it and it’s something you’re going to love for years to come. 1. Is the blog name available? This might seem like a no-brainer question, but it’s the first question you need to ask! 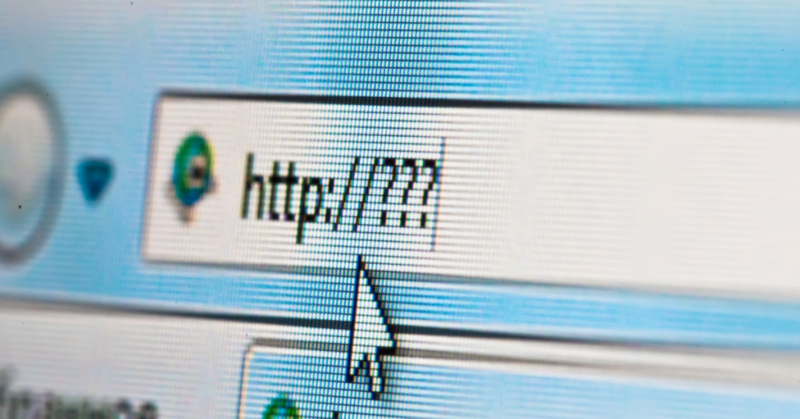 Can you actually purchase the domain name you want to purchase? As in, is it actually available for sale. It might not be a site that is in use, but someone might own the domain name (oftentimes, people will purchase domain names either to re-sell or because they eventually plan to use them). You can do a quick search on NameCheap.com to see if the domain name is available for sale. If it isn’t, you can search on Whois.org to see who owns it. If you really want the domain name, you can reach out to the current owner to see if they would be willing to sell the name. In some cases, they are and will sell it to you for a few hundred dollars. In other cases, they’ll quote you a crazy high price like $10,000! Before you reach out to the owner, decide what is your top dollar you’d be willing to pay. In most cases, unless you already have a pre-established brand and the domain name is something that is really valuable to you, I would say to never pay more than a few hundred dollars for a domain name. 2. Can you get the .com, .org, and .net versions of the URL? 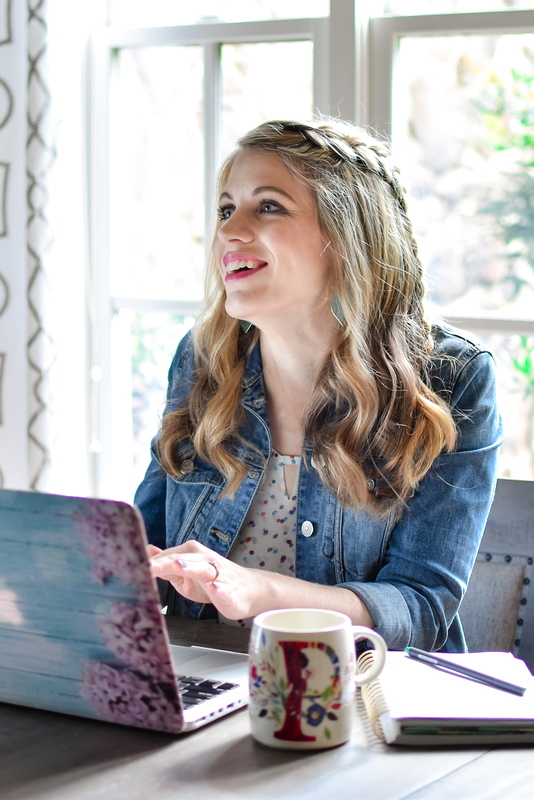 If you want to think long-term and hope to turn your blog into a successful business, I encourage you to consider purchasing all variations of your domain name (i.e. we own MoneySavingMom.net, MoneySavingMom.org. in addition to MoneySavingMom.com). That way, you don’t have to worry about someone else setting up a site with a domain name very similar to yours. 3. Are all of the social media accounts available for your blog name? 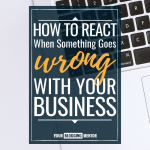 One of the biggest mistakes I made when social media first came on the scene (it wasn’t a thing when I first started blogging, can you believe that?!) was to not grab up all of the account names for my blog before someone else did. Which is why I am @themoneysavingmom on Instagram and @msmblog on Pinterest. I highly recommend checking to see if you can get all of the social media accounts set up with your primary name instead of some variation of your name. 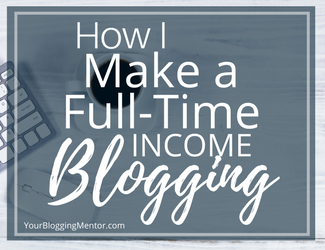 Like I talked about in my post on What You Absolutely Need to Set Up a Blog, you don’t need to start using all of the social media accounts right away. 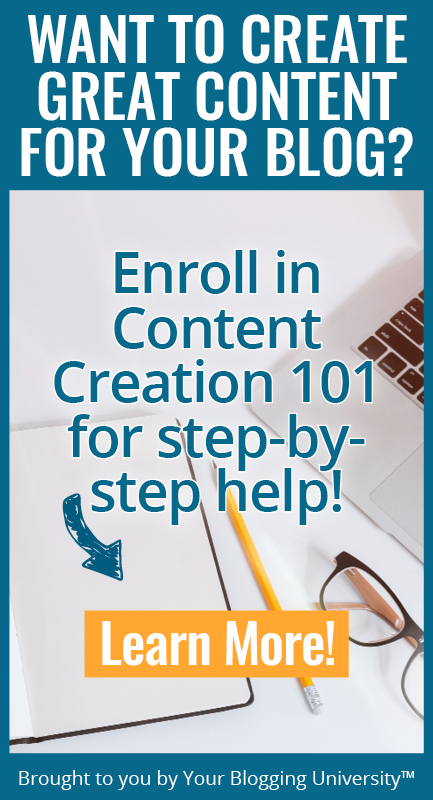 But go ahead and secure the names so that if and when you are ready to start using your Facebook Page or your Pinterest account, you have the name already. 4. Do the words make sense & look right together? Sometimes, when you put two or three words together, they don’t make sense together or could be read to mean something very different than what you meant for it to mean. Make sure that they don’t inadvertently spell other phrases that are either just off-base or entirely inappropriate. In addition, look at the URL and picture it on signs, in your email signature, and on business cards. Does it look right to you? Ask some friends to give their honest feedback and make sure that they don’t see any words or phrases or hidden meanings that you may have missed. 5. 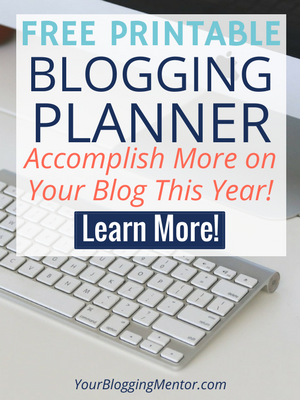 Does the blog name use words that would be commonly searched & easy to spell? The more you can use words that would be searched regularly, the more chance there is that search engines are going to turn up your site in searches. If you want to get all fancy, you can conduct keyword searches to see what people regularly searching for and if your URL has some highly searched for words or is a highly searched for phrase. 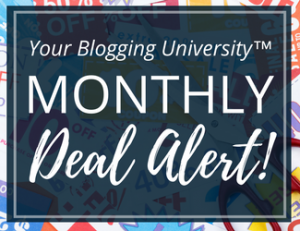 When I first started MoneySavingMom.com, because it used words that were so common, it often came up in search engine results — without me doing any Search Engine Optimization! In addition, I would strongly encourage you to choose words for your domain name that are easy to spell. 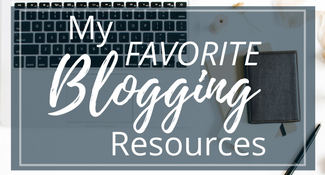 I know that it’s tempting to want to get all cutesy with spellings, but these are only going to hurt you in the long run because people won’t be able to remember how to spell your blog name! 6. Are there any other sites with a similar blog name? Blog names can be federally trademarked. This means that an individual or company owns the federal rights to a particular name or phrase and it cannot be used by others or you will be subject to fines and required to discontinue using the name. To be safe, search thoroughly online to make sure no one is using the name you come up with or a very similar variation of it. 7. Do you & your friends really love it? 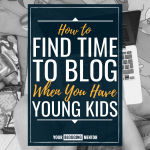 I know that it can be easy to want to jump on a blog name the day you come up with it, but I strongly suggest that you wait at least a few days before moving forward with it. Make sure that it really encompasses your mission and clearly defines what you are planning to be about. Also, consider whether it’s a name that will work for the long-term. Sleep on it. Ask your friends for their input and thoughts on it. Make sure that you still love it after a few days. 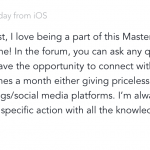 What questions do you think someone should ask before purchasing a blog name? Share them in the comments. So helpful! Thank you! My blog currently uses my name, because that’s what Michael Hyatt recommended as a starting point. But then I read in your Money Making Mom book that you don’t recommend doing that, because no one is going to search my name (true!). I’m trying to come up with something else, so thank you for the post! Really useful points Crystal! I started with a blog name after way too much thinking about it. 9 months later I have moved my blog to a new domain name because I now have a clearer idea of the direction i want to go in. I would say no on dashes or .net — they just would cause confusion. What about TheMedicalMom.com? Or something like that?